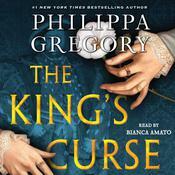 From the #1 New York Times bestselling author of The Other Boleyn Girl comes the final book of the extraordinary Wideacre trilogy as the heir to the great estate comes home at last. Meridon is a rich, impassioned tapestry of a young woman’s journey from dreams to glittering drawing rooms and elaborate deceits, from a simple hope to a deep and fulfilling love. 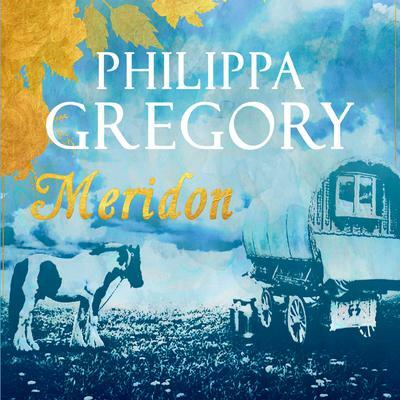 Set in the savage contrasts of Georgian England—a time alive with treachery, grandeur, and intrigue—Meridon is Philippa Gregory’s masterwork. 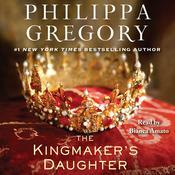 Phillipa Gregory is an internationally bestselling author of historical novels whose success extends to the United States as well, where she is a #1 New York Times bestselling author. She earned her BA from the University of Sussex and a PhD in eighteenth-century literature from Edinburgh University, where she is a regent. 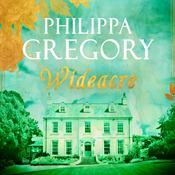 Gregory is the author of the Wideacre trilogy, the Earthly Joys series, and the Plantagenet and Tudor novels, which include the enormously popular Other Boleyn Girl, of which there are over a million US copies in print. 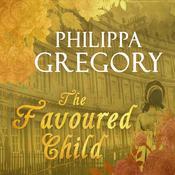 She is a fellow of the Universities of Sussex and Cardiff and was awarded the 2016 Harrogate Festival Award for Contribution to Historical Fiction.